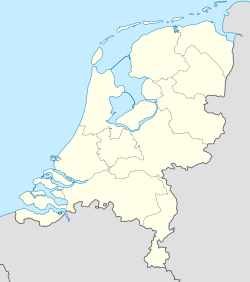 Bakkefean (West Frisian name), or Bakkeveen (Dutch name), is a village in the municipality of Opsterland in eastern Friesland (Fryslân) in the Netherlands. It had a population of around 1,465 in January 2017. This Friesland location article is a stub. You can help Wikipedia by expanding it. This page was last edited on 5 November 2017, at 16:03 (UTC).